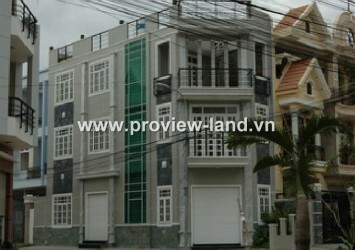 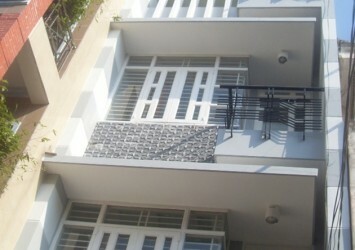 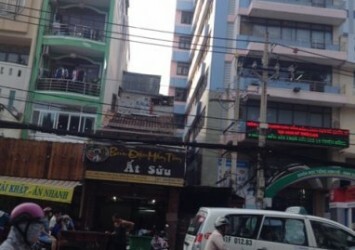 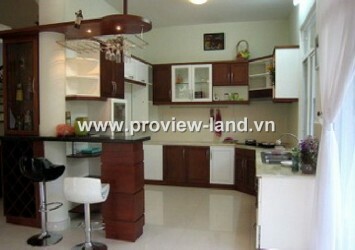 Façade House in District 1 for rent on Tran Khanh Du Street, Tan Dinh Ward, District 1. 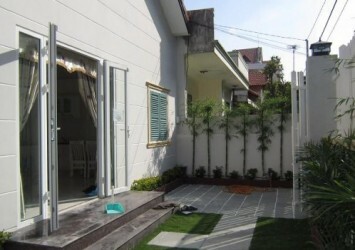 House for rent with area of 4.5×12.5m and total 225 sqm useable area with 1 ground, 3 floors including 05 bedrooms, 06 WCs, 01 terrace, 01 living, 01 kitchen fully furnished & nice decoration. 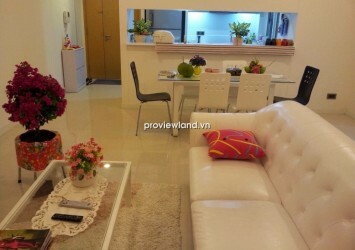 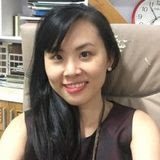 Location of this house in the heart of city, very secured, quiet and perfect area for living or office use – NO flooding and traffic jam, only 3-5 minutes to Vincom, Consulate area, Ben Thanh market, airport or D3, Phu Nhuan, Binh Thanh.